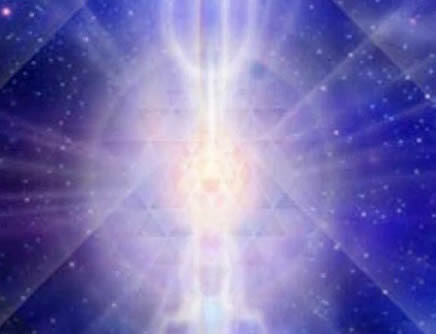 I ask to receive and flow the energies of the intergalactic 10 10 10 Stargate during it’s availability and beyond that. 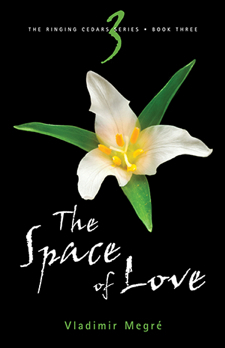 I ask to allow with complete surrender the vibrations of higher light and love to move into my being and my reality. I ground these energies into my own subjective reality and remain aware of all synchronicity, signs and magikal co-incidence allowing my experience to be meaningful and understood. I stand as a mirror to the energetics created by the opening of this 10 10 10 gateway and give thanks for the availability of such high frequencies and for the receiving of them. 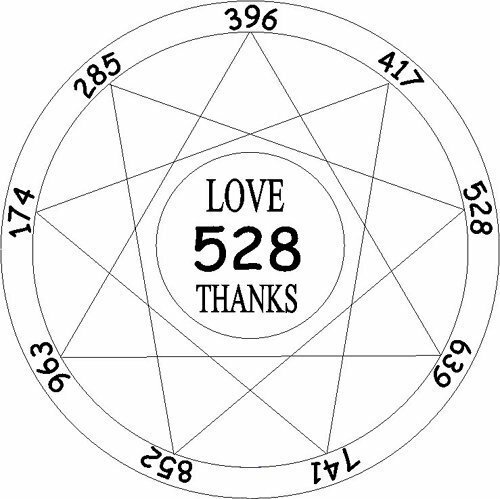 528 Hz, the frequency for transformation and DNA repair. I think we are living in a tremendously wonderful time, and rather than seeing the glass as “half empty,” I see it as “half full.” Rather than accepting “CNN’s perspective” of the world view, it’s about finding perspective thru the vision of your own heart. It is about change and transformation of mankind to the next level of evolution. We, as Spiritual Light Workers, have made ourselves accessible at this time, by Divine Appointment, to be here to help those in humanity who choose (it’s all based upon irrevocable choice) to stay, or to go. Those who have chosen to stay will come into our lives, and we have already agreed to assist them. The connection between music and mathematics has fascinated scholars for centuries. More than 200 years ago Pythagoras reportedly discovered that pleasing musical intervals could be described using simple ratios. And the so-called musica universalis or “music of the spheres” emerged in the Middle Ages as the philosophical idea that the proportions in the movements of the celestial bodies — the sun, moon and planets — could be viewed as a form of music, inaudible but perfectly harmonious. Now, three music professors – Clifton Callender at Florida State University, Ian Quinn at Yale University and Dmitri Tymoczko at Princeton University — have devised a new way of analyzing and categorizing music that takes advantage of the deep, complex mathematics they see enmeshed in its very fabric. Writing in the April 18 issue of Science, the trio has outlined a method called “geometrical music theory” that translates the language of musical theory into that of contemporary geometry. They take sequences of notes, like chords, rhythms and scales, and categorize them so they can be grouped into “families.” They have found a way to assign mathematical structure to these families, so they can then be represented by points in complex geometrical spaces, much the way “x” and “y” coordinates, in the simpler system of high school algebra, correspond to points on a two-dimensional plane. Different types of categorization produce different geometrical spaces, and reflect the different ways in which musicians over the centuries have understood music. This achievement, they expect, will allow researchers to analyze and understand music in much deeper and more satisfying ways. The method, according to its authors, allows them to analyze and compare many kinds of Western (and perhaps some non-Western) music. (The method focuses on Western-style music because concepts like “chord” are not universal in all styles.) It also incorporates many past schemes by music theorists to render music into mathematical form. Understanding music, the authors write, is a process of discarding information. For instance, suppose a musician plays middle “C” on a piano, followed by the note “E” above that and the note “G” above that. Musicians have many different terms to describe this sequence of events, such as “an ascending C major arpeggio,” “a C major chord,” or “a major chord.” The authors provide a unified mathematical framework for relating these different descriptions of the same musical event. The trio describes five different ways of categorizing collections of notes that are similar, but not identical. 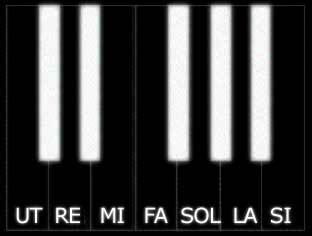 They refer to these musical resemblances as the “OPTIC symmetries,” with each letter of the word “OPTIC” representing a different way of ignoring musical information — for instance, what octave the notes are in, their order, or how many times each note is repeated. The authors show that five symmetries can be combined with each other to produce a cornucopia of different musical concepts, some of which are familiar and some of which are novel. In this way, the musicians are able to reduce musical works to their mathematical essence. Once notes are translated into numbers and then translated again into the language of geometry the result is a rich menagerie of geometrical spaces, each inhabited by a different species of geometrical object. After all the mathematics is done, three-note chords end up on a triangular donut while chord types perch on the surface of a cone. The broad effort follows upon earlier work by Tymoczko in which he developed geometric models for selected musical objects. The method could help answer whether there are new scales and chords that exist but have yet to be discovered. The tools for analysis also offer the exciting possibility of investigating the differences between musical styles. 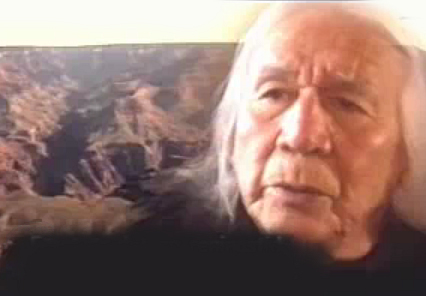 From an oversea’s show, spliced to view the message from one elder (Floyd Red Crow Westerman)…how america has come and is destined to go. 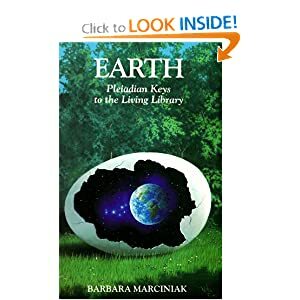 [Book III of the Ringing Cedars Series about Anastasia’s messages to humanity,] this documentary is about people who have made real steps towards their dream creation [with] their kin, domains, and life in close connection with land. Some people are calling themselves tree talkers or co-creators, who are able to communicate with plants and trees, and learn from nature.